Enter the forest of whimsical creatures with this intricate collection of Floral Animals. 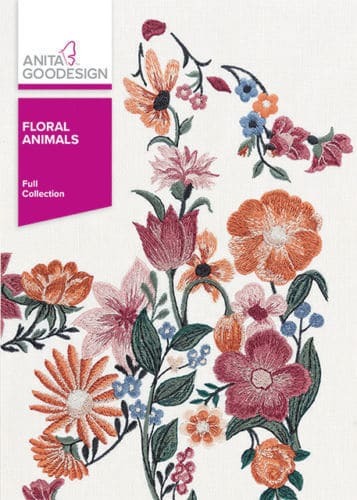 This beautifully designed compilation includes a variety of unique florals, composed into the shapes of all of our favorite woodland critters. Learn how to turn these decorative designs into an art piece for your home with the included wooden frame project! Each enchanting design comes in three sizes. Create a light, rustic look with bursts of cheerful, bright colors.